While the differences in these two formats may appear obvious on the surface, the explanation is subtle and complicated. Stick around for a little bit of computing history and graphic geekery. Pixel is a contraction of the words Picture and Element. They’re not very different than the ones Russell Kirsch invented for the first digital image more than 50 years ago. Pixels (at least the pixels in digital art files) were made to recreate photography. The idea was to recreate a photograph using a grid-based system of colors and tones. These “picture elements” are the indivisible building blocks of all digital artwork, complex or simple. 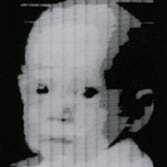 Kirsch’s first image was a paltry 176 pixels in width (shown actual size), and in grayscale. Shown below, his infant son was his subject. Raster is a term for all images that fit inside this model, and rasterization is the process of turning any sort of non-pixel based image into a digital pixel-based image. 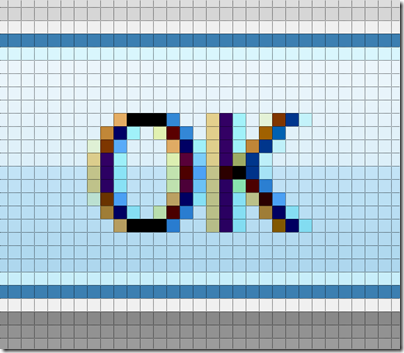 It’s important to understand that when we talk about pixels in graphic files, we are not necessarily talking about the same pixels your monitor is rendering images in. Pixels existed before Kirsch and the computer scientists that worked with him created digital imaging. 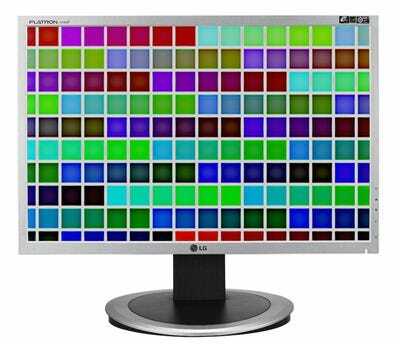 Pixels on monitors are collections of Red Green and Blue points of light, combining in various brightnesses to create the RGB color model. Because screens necessarily predate the images we view them on, monitor pixels existed before digital imaging. 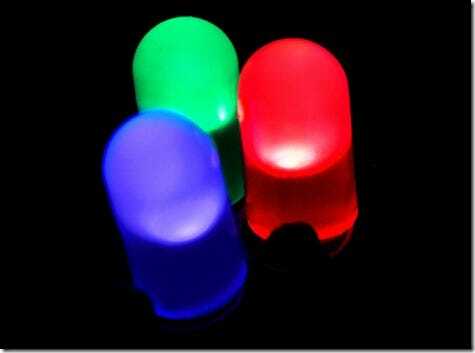 However, because monitors are based on the original models, including color models based on RGB, it can be confusing. Simply keep in mind we use the same word for the points of light on your monitor as well as the most basic piece of raster imaging. When we compare pixels to vector graphics, we are talking exclusively about raster graphic pixels, and not the pixels your monitor displays. 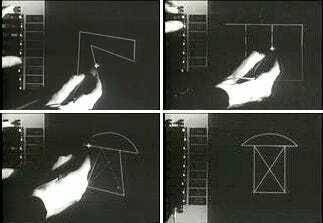 The first vector drawing program was called Sketchpad, created in 1960 by Ivan Sutherland, only a few short years after Kirsch created digital imaging. 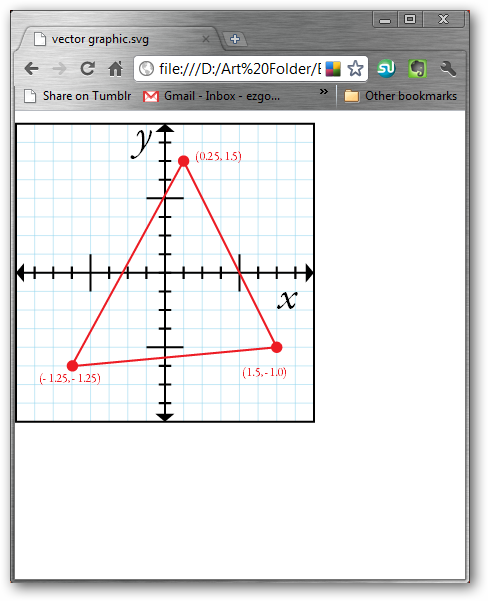 Sketchpad allowed users to draw points and lines directly on a screen with a stylus. 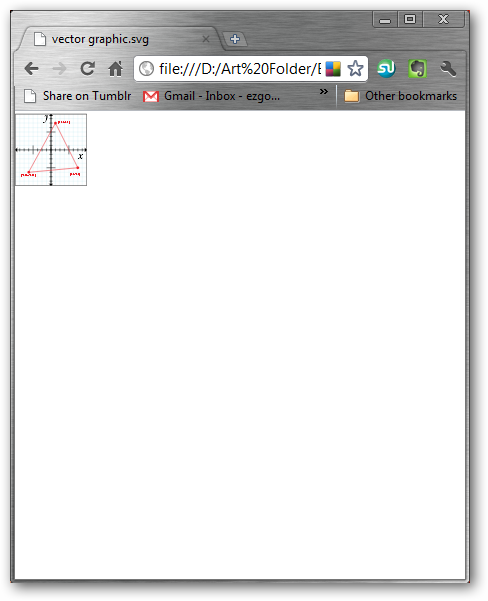 Although Sketchpad is a pale comparison to modern vector software, it is considered a direct influence on the CAD (Computer Aided Drafting) programs that would come later. 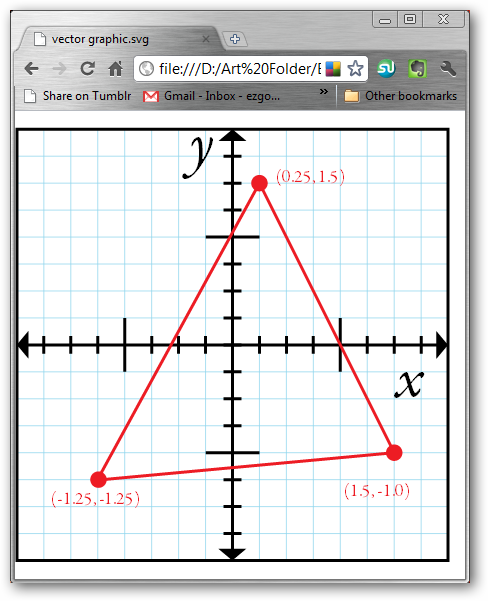 While pixels are literal “blocks” of an image simulating the points on your screen, vectors are points, lines, curves and polygons on an algebraic grid. These points, lines, curves, and basic polygons are called “primitives,” and are the basic building blocks of vector art. The important distinction between pixels and vectors is that vectors exist in a mathematical space, as opposed to the more literal space that pixels exist in. Pixels are all equal size and have a clearly defined position; once you zoom into a pixel, you are unlikely to find any quarks or tau particles inside. Vector primitives, existing only as points on a grid in this mathematical space have no such limitation. As you zoom closer and closer to a point primitive in your vector image, you realize you can never really get any “closer” to it than you originally were. The helpful consequence of this is that vector images operate independent of image resolution. Raster images often look poor when they are low resolution, or describe an image with very few pixels. Vector art, on the other hand, can be blown up and stretched with no loss in quality whatsoever. Typography, in particular, is perfectly suited to vector graphics. Abstract geometric shapes are easily defined with clean-edges and curves of vector primitives. And because they are scalable to infinitely small and large sizes, entire alphabets can be contained in very small files and used at nearly any size. Line art is well suited to modern vector programs like Flash. 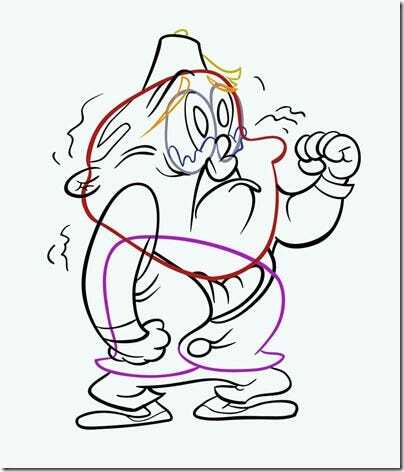 Many artists prefer to create their artwork in vectors as it allows immaculately clean lines, as in this image from John Krisfalusi’s blog on animation. 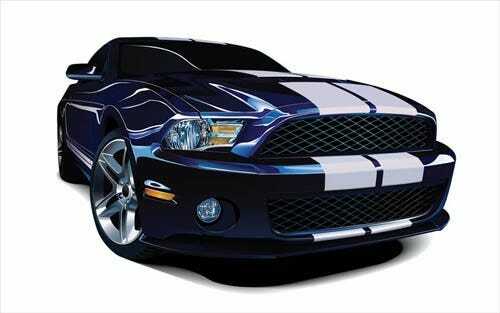 Vector is also a very popular format for many auto advertisements. Vector cars are actually the rule, rather than the exception for modern advertisements, as the clean lines and sharp clarity possible in vector art hold up even at enormous billboard sizes. Super-high megapixel photography for billboard art would create files too large to effectively use. However, pixels were created for photography, and are still the best model for photographs and photo-like images, such as digital painting. 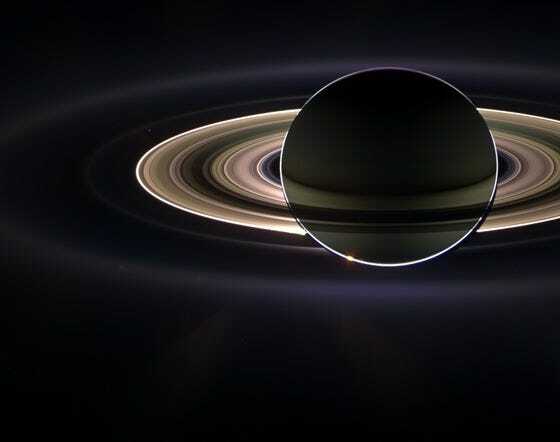 Deep space photography from satellites like the Hubble Telescope or spacecraft like Voyager 1 would be impossible with film photography. 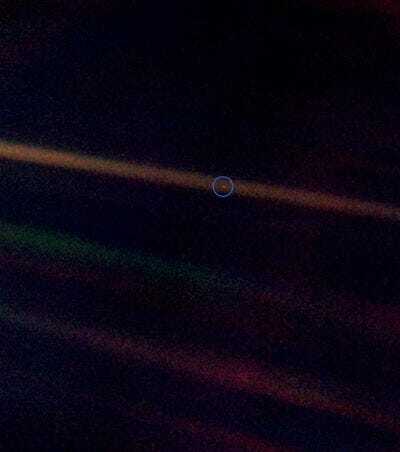 Quite possibly the most epic pixel ever photographed.